Academic preparation is a useful tool that gives an advantage at the moment to compete within the labor market, in this sense, universities are increasingly demanding in their admission processes and academic requirements so that potential students choose to enter these universities. Now, to offer a relationship of reciprocity, universities offer higher quality study plans, with excellent extracurricular activities and the best teaching staff to offer better training for their students. However, many times this information of study plans does not reach those who wish to aspire by quotas, hindering the way of studying at the university level. So, it is ideal to have an ally to transmit the information and can be reached by whoever needs it most. For this, Leverage Edu arrived, an online platform that fulfills the function of administering, managing, transmitting and organizing so that it reaches those who aspire to access these study plans, establishing the link between potential students and educational institutions not limit in any way the possibility of having access to quality education. 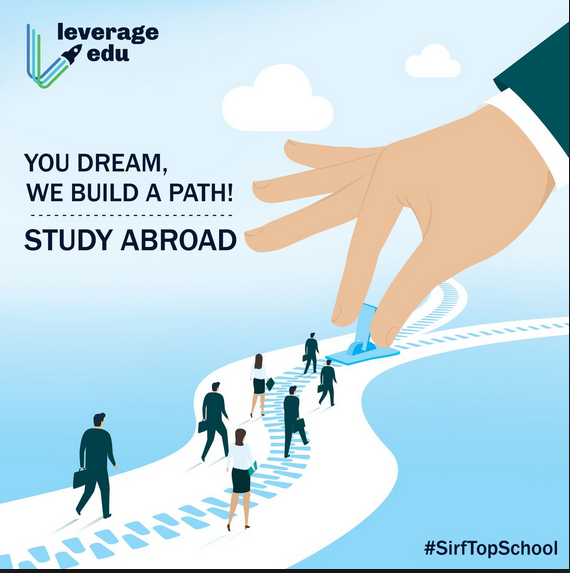 In addition, Leverage Edu’s commitment reaches such a point that they offer peer-to-peer training and mentoring for their clients, making their opportunities to get a quota to materialize and face the challenge of the admission process in a better way, with the better preparation. Currently, the platform has more than 700 professional advisors and trainers who are willing to help you in all the management required to obtain a quota at a high-level university. Its founders have a very high sense of social responsibility so that youth can access the better-prepared curriculum and higher quality study options. Ultimately, with Leverage Edu, you will achieve the best form of peer-to-peer mentoring and training in the face of excellent study opportunities, in addition, in the platform you will obtain profitable job offers, making students able to pay for their academic expenses, generating economic stability, so that finances are not a limitation to access the best education, with high-quality plans and extracurricular activities.